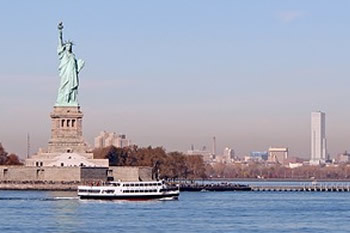 EB-5 regional centers in Connecticut, Delaware, Maryland, Massachusetts, New Jersey, New Hampshire, New York, Rhode Island, Virginia, Washington D.C.
Atlantic Coast Regional Center receives strategic advice from EB5 Coast To Coast. 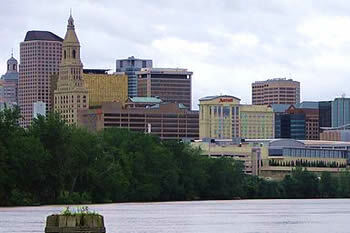 At its current pace of job creation in Connecticut, economists say by late 2019 the state will recover all the jobs it lost during the 2007-2009 recession. Construction sectors (particularly roads and bridges) expect to grow 2.1%. 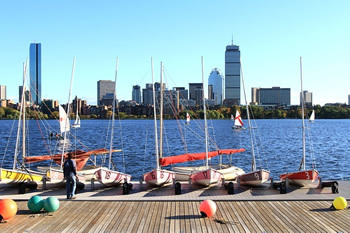 Massachusetts economy is flourishing due to low unemployment, a sizzling real estate market, and highest incomes in the country. Construction firms simply can't find enough workers to keep up with the growth. 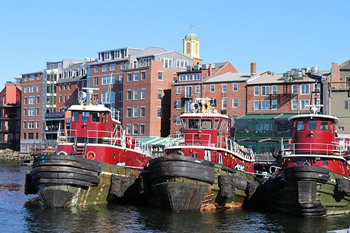 New Hampshire has experienced a relatively robust economy in recent years. An upswing in real estate has helped accelerate economic growth and job creation after several years of underperformance during the recession. 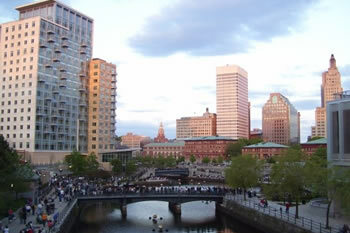 Rhode Island, the smallest state in the nation has revamped their approach to economic development. Tax incentives, a lower cost of living and affordability has brought real estate projects in hotels and apartments. 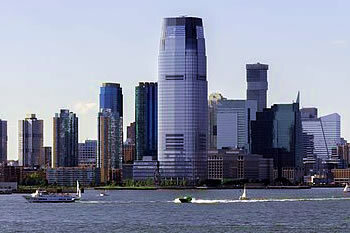 New Jersey has become the eighth-largest economy in the country. Activity in the construction industry ranges from new growth in the gambling and entertainment hub, to an industrial boom along the state's turnpike. New York City employment increased by 18.9% since the recession. Construction spending in the non-residential sector is forecasted to reach $20.3 billion in 2019 in all sectors. Delaware job creation is outpacing their neighboring states. More than 50% of U.S. publicly traded companies are incorporated in Delaware because of its business-friendly corporate law. 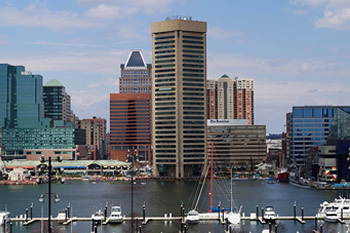 Maryland has added more than 130,000 jobs. 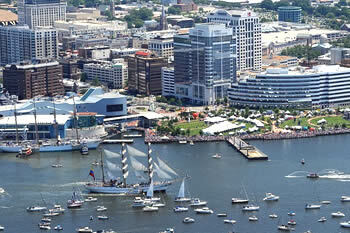 Baltimore, its largest city is in the middle of a construction boom. With so many development and projects popping up all over town, it’s tough to keep track of them all. 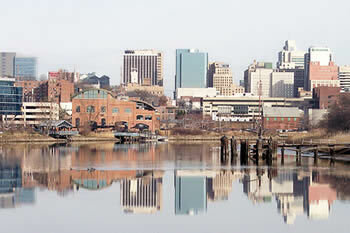 Virginia, with its exceptional livability, make it a location of choice for companies and people to relocate. There are 37 Fortune 1000 companies headquartered in Virginia. Construction contractors expect more business in hospital, retail, warehouse, lodging and multi-family housing markets. 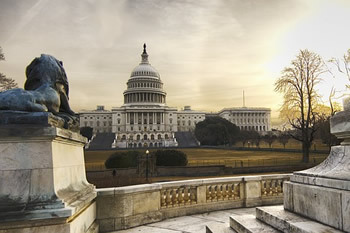 The Washington D.C. metropolitan area added 51,500 jobs in June 2018, and the construction market just experienced its sixth year of consecutive growth. 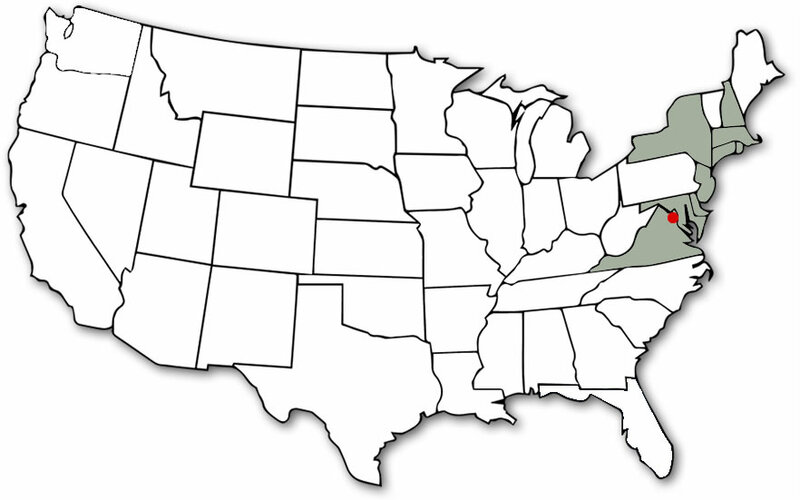 The Atlantic Coast region is merely a tiny corner of the country but is the most densely part of the U.S. Bounded to the north by Canada, to the east by the Atlantic Ocean, to the south by Long Island Sound, it's a place where city artists retreat for inspiration in the center of the nation's financial, communications and arts worlds. Miles of spectacular beaches are within reach, while the mountain wilderness of the Adirondacks reaches skyward just a day's drive north of New York City. The geography is immensely diverse - rivers and lakes, towering forests, mountain ranges with hiking and skiing, pastoral farmland in the countryside, and dramatic rocky coastlines with soft sandy beaches. There are four distinct seasons and is a year-round travel destination. It's been a favorite summer vacation spot of many past and present presidents. The region has many quintessential foods that have ties to the early settlers and colonialists, as well as the land itself - blueberries, cranberries, lobster, crab and clams, and fresh organic fruit and produce grown on family farms.